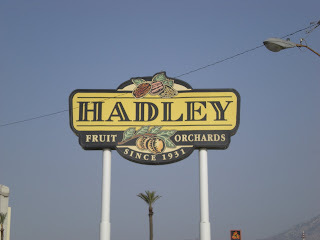 On the way to Palm Springs we stopped at Hadley Orchards. 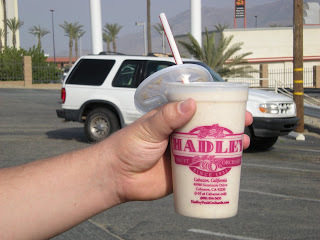 They have a big sign that says they have world famous Date Shakes and every time I pass by on my way in or out of Palm Springs I want to stop there. Finally we did! Of course, we got a Date Shake to share. They also have a store with a bunch of dried fruit and nuts and things. I scored a package of Wheat Berries. Kath has wrote about them in her blog and loves them in oatmeal, so I’ve been meaning to get some. I estimate I had about 1/3 of the shake. It is basically just vanilla ice cream and date pieces. It tastes like vanilla with chewy pieces in it, but it’s hard to tell those chewies are dates. 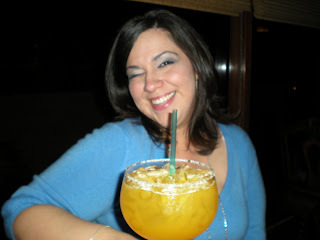 We went out to dinner at Margarita’s. It is kind of weird. It’s a Mexican Restaurant and Oyster bar. They have a full on sushi menu too. The food was good, but not great. Everyone except me got a margarita. You’re kind of obligated because of the name of the place and everything. 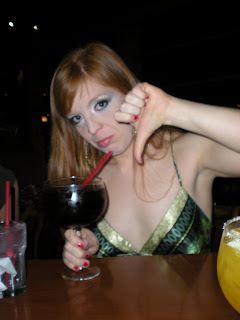 I, being the rebel I am, refused an alcoholic beverage. I refuse to bend to peer pressure (and common sense in some situations, but that’s another story). Actually, I’d like to think of myself as a modern day Joan of Arc, or Madonna if you will, or any random person who won’t let the man keep them down. In this case the man is Cindy, and she’s trying to keep me down by getting me to drink a huge margarita and end up in the back of some club with my dress over my head. Anyways, Cindy had a margarita. A mango-rita to be exact. – Note the happy expression on her face. I had a diet coke. – Note my sad face. But, the sadness went away quickly as there was food to be had! I started with a tortilla soup – hold the tortillas and cheese. I ate it before I could get a picture. 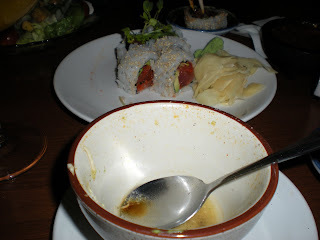 I also had 1 spicy tuna roll and some tortilla chips. 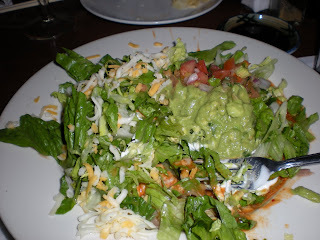 The main course was a salad with shredded chicken, beans, lettuce, tomatoes, cheese, salsa and guacamole for dressing. This is my favorite kind of salad. I love beans and guac on lettuce. 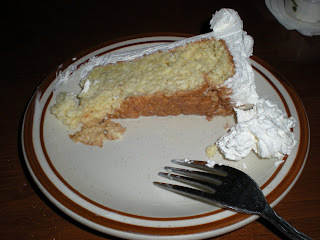 I wanted dessert, so Ben ordered Tres Leches cake while I was in the lady’s room. This restaurant did not have a good selection of desserts. It was either this or fried ice cream. I would have preferred the ice cream, but even that is not my idea of heaven. Again, heaven always involves dark chocolate. After that we went to a pub. I think it might have actually been called The Pub, but I’m not sure. 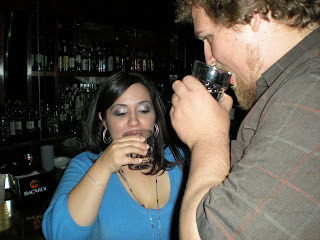 Cindy and Ben had a couple of shots. I held out again. After about 30 minutes at this place we moved locations. I did have half a Alabama Slammer at the second place. I just didn’t feel like drinking. On the drive home (at 1:30am) I had a mini Cliff Bar. I needed something to keep me awake. That drive was brutal. I am lucky to be alive. 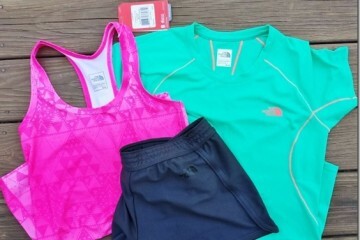 Fill out this form to get the SMART Running Goals worksheet to your inbox! Sign up to receive email updates and hear what's going on! 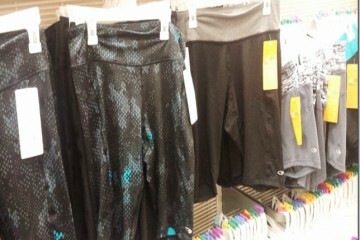 Training for the Boston Marathon Video Series Host Hello!